Time series and the Life II including my life and Randomness. On Deep Learning with Natural Gradient method including the basic of Information Geometry. A simple guide to TDA,Topological Data Analysis including the essence of Persistent Homology. The world of FLOSS Mathematical software including how SageMathCloud evolved into CoCalc. 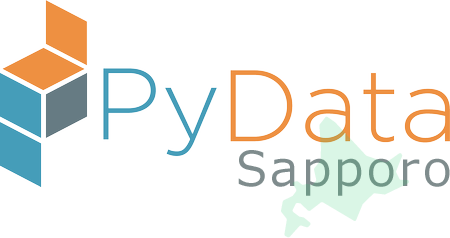 nakayoshix published PyData.Sapporo Meetup #1 - 設立記念集会. I joined PyData.Sapporo Meetup #1 - 設立記念集会!